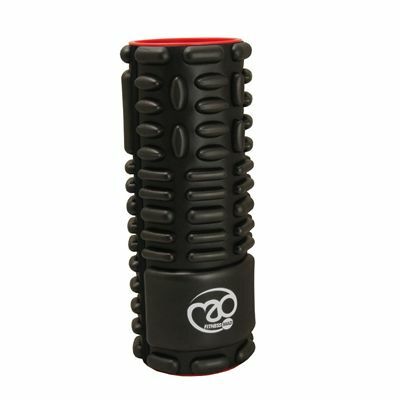 The Fitness Mad Vari-Massage foam roller can be used for myofascial release and to help massage and release tight muscles. It has a range of different patterns to enable the user to adjust the intensity of the massage to personal needs. 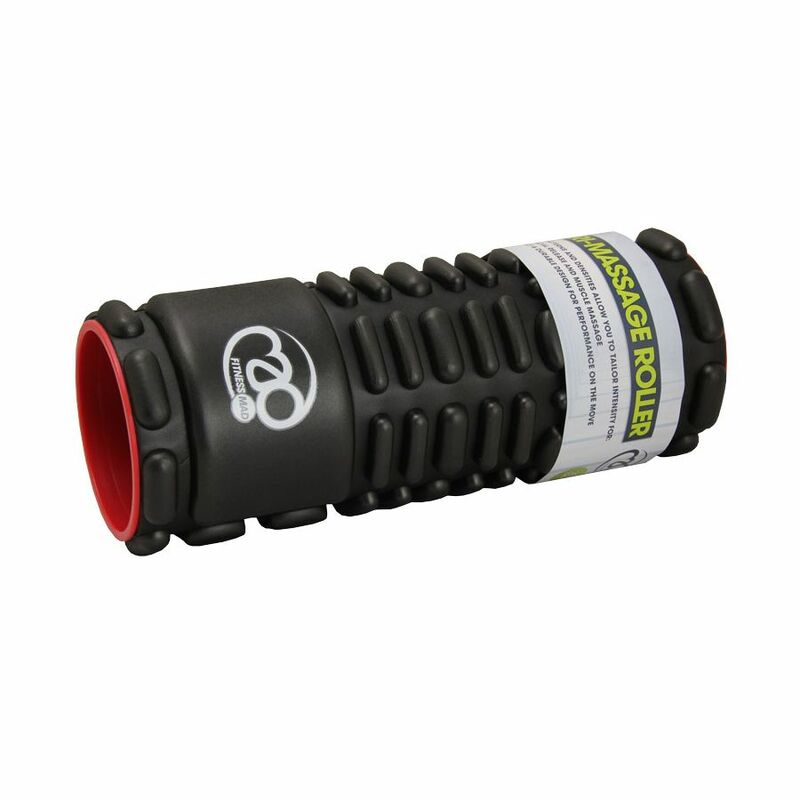 A solid ABS tube construction with EVA foam makes the roller very durable ensuring that it will not break down or lose its shape. The roller is 30.5cm (12”) long and has a diameter of 12cm (4.7”). 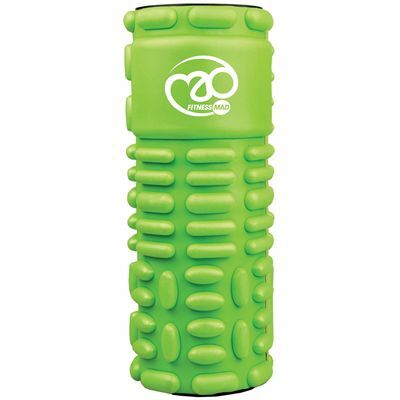 for submitting product information about Fitness Mad Vari-Massage Foam Roller We aim to answer all questions within 2-3 days. 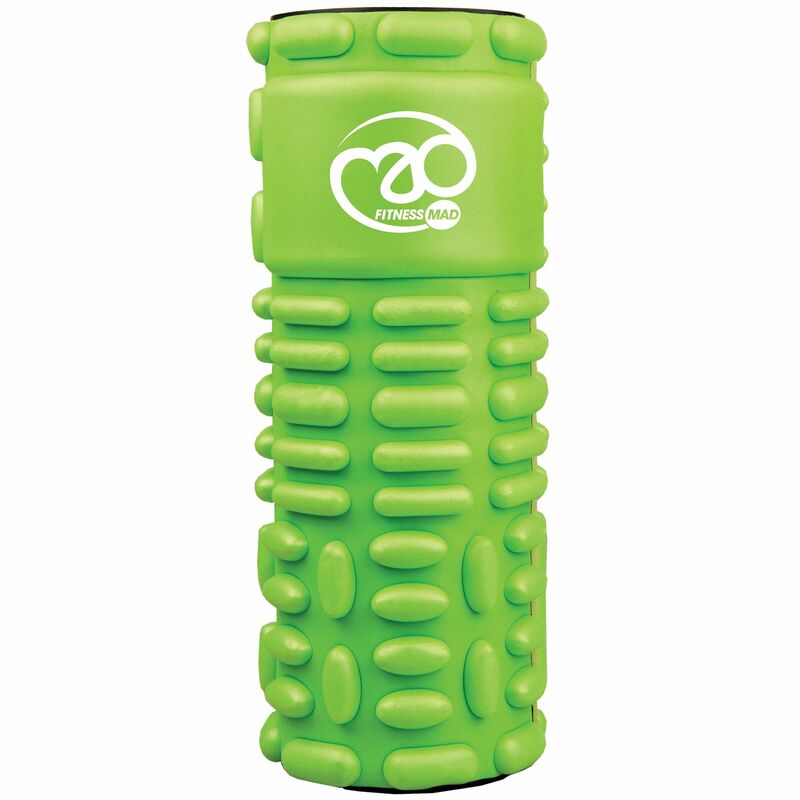 for submitting product information about Fitness Mad Vari-Massage Foam Roller. We aim to answer all questions within 2-3 days. If you provided your name and email address, we will email you as soon as the answer is published. 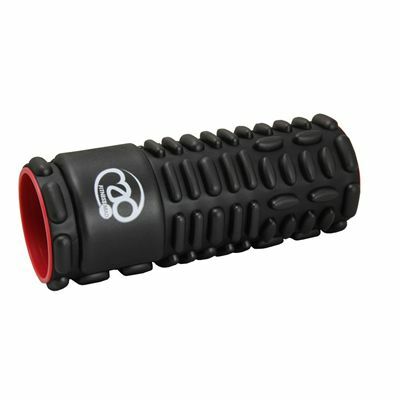 for submitting product review about Fitness Mad Vari-Massage Foam Roller.